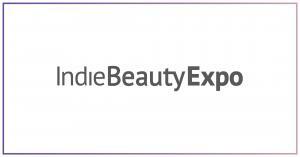 Take 70 brands, 127 registered retail outlets, multiple product launches, two major announcements from Indie Beauty Media Group and groundbreaking news from Amazon, and what do you get? An unforgettable 4 days in Dallas, one of the world’s great retail hubs. Relive it in a stunning visual retrospective here.